Uinta Academy offers intense clinical treatment in the form of individual, family, and group therapy delivered by licensed professionals. A research-based therapeutic milieu, accredited academic program, equine assisted psychotherapy, a robust integrated cultural arts program, recreational therapy, and a healthy lifestyles element round out the program at Uinta. 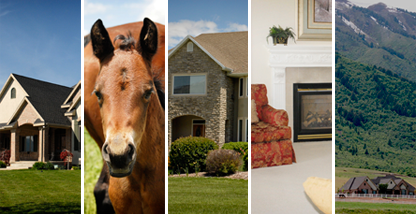 Uinta is comprised of four homes that are interspersed in a rural community. The homes are located in close proximity so that the girls can make friendships with other girls in the program. East home – Residential treatment for sixteen girls ages 12-17. West home – Residential treatment for sixteen girls ages 12-17. Achievement/Transition home – For girls in the final stage of treatment. The reduced structure and increased autonomy prepare girls for the step home. Young Adult home – Residential treatment for eight young women ages 18-21. Uinta Academy is licensed by the Utah Department of Human Services and a member of the National Association of Therapeutic Schools and Programs. Our academic program is accredited by AdvanEd and the Utah State Office of Education. “Uinta” is a Native American term that means “high” place. This name embodies our goal to help every girl achieve her highest potential. The Uinta Mountains in Northeastern Utah are considered a special place by the local Native American tribes. Uinta Academy is located in the rural community of Wellsville, which is 7 miles west of Logan, Utah. 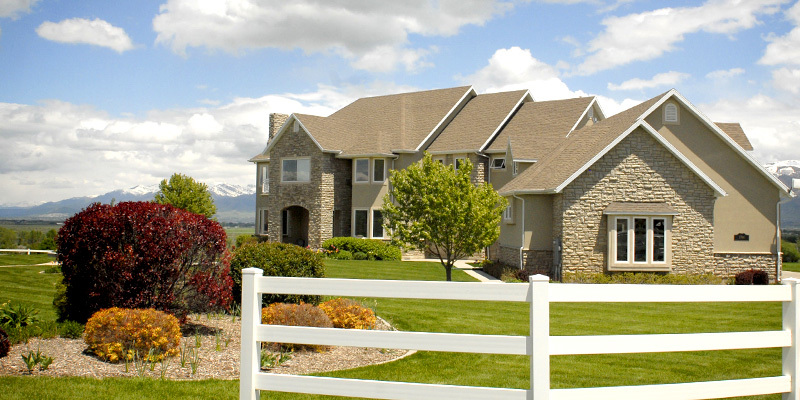 Uinta’s homes sit at the base of the Wellsville Mountains and have an incredible view of the entire Cache Valley, which is bordered on the east by the Bear River Mountains. Shopping, medical facilities, and cultural and recreational activities are minutes from campus. Logan is the home of the Utah Festival Opera and the Ellen Eccles Theatre which hosts concerts, community theater events, ballet, and national touring companies. The Cache Valley Center for the Arts hosts the Gallery Walk and the Summerfest Arts Faire. Utah State University hosts many artistic and cultural events, including traveling art galleries, symphony performances, plays, and public lectures. Cache Valley and the surrounding mountain ranges abound with recreational opportunities and we are within a half day’s drive of six national parks, including Yellowstone. Visitors fly into the Salt Lake International Airport which is a 75 minute drive from campus. 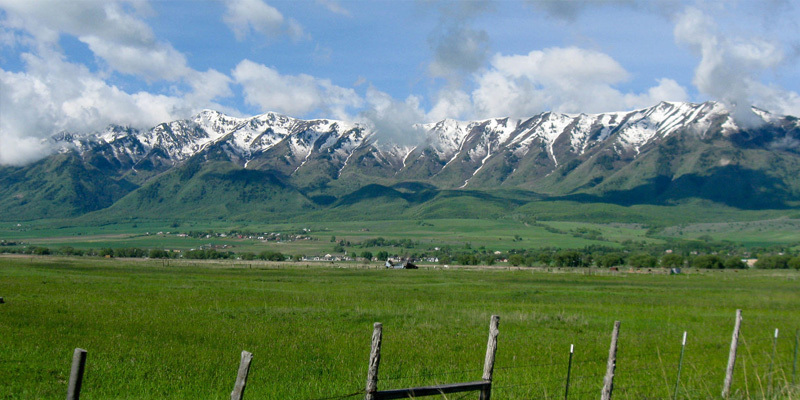 Cache Valley has a humid continental climate, which means we experience all four seasons. Summer temperatures average around 80 degrees with occasional thunderstorms. Winters temperatures average around 30 degrees, accompanied by moderate snowfall. I’ll always remember my first day at Uinta and how welcoming it was. I learned that everyone deserves a second chance and that with enough love and support I can get through anything.